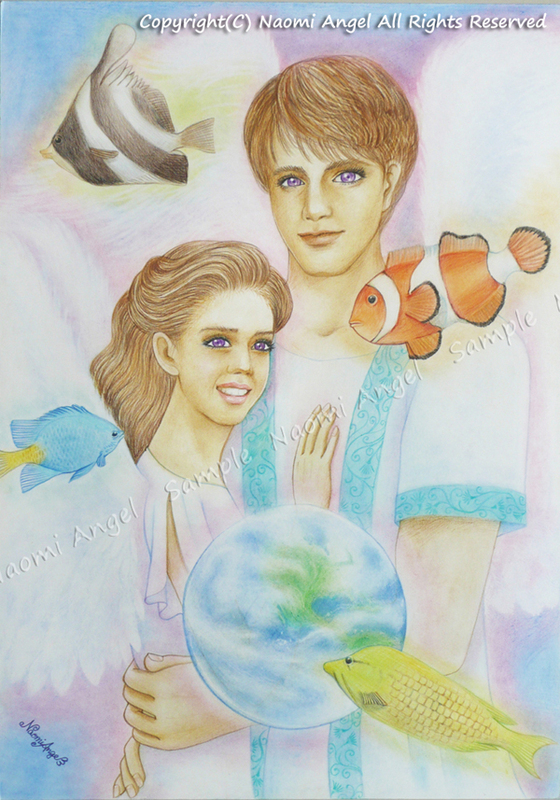 Soul Mate "Ripple of Love"
the happy aura spread out to all over the world. it’s sure the world will be peace. There are a lot of nice couples whom I long for being, in the world. They looked at their eyes closely, respect and love each other. they make their vision focus to one, and rain their love to the world. I really feel happy and can smile when I stand by them. then, it will be the happy and peaceful world.